Over the last 12 months the compliance team have undertaken a review of the safeguarding policy and have produced two separate policies and accompanying guidance documents to cover children and vulnerable adults, thereby ensuring our policies are fit for purpose and reflective of good practice guidance from the Sport and Recreation Alliance. British Cycling takes all allegations relating to safeguarding young people and vulnerable adults very seriously. It is everyone's responsibility to report any concerns they may have. All clubs are encouraged to recruit one or ideally two interested volunteers to take on this challenging but rewarding role. For further information visit club welfare officers. It is essential that the club welfare officers make themselves known at club coaching sessions, races and events. 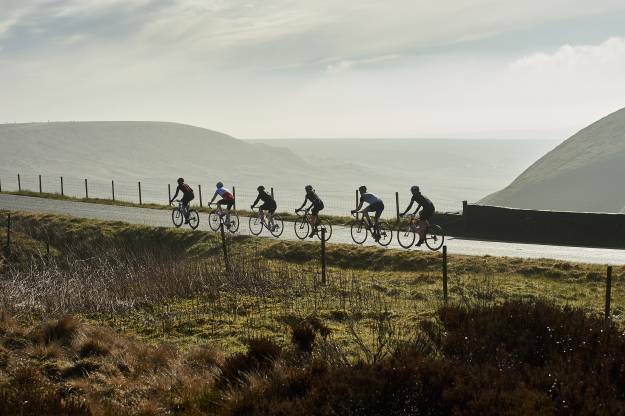 British Cycling has created a poster allowing clubs to display a photo and basic contact details of the club welfare officer to ensure that all members are aware of who to contact should they need someone to confide in or report safeguarding concerns to. British Cycling acknowledges the need for a 'Whistleblowing policy' in line with the Public Interest Disclosure Act 1998 (PIDA). 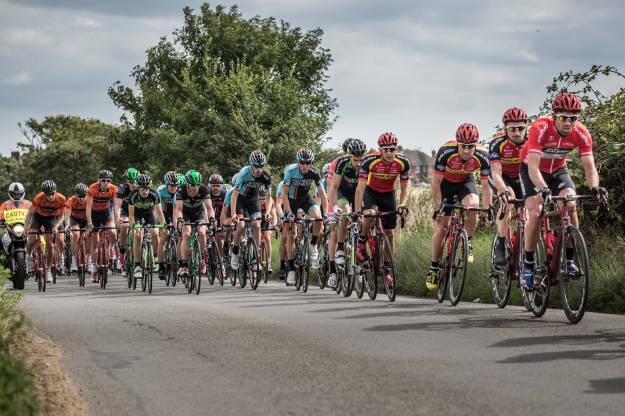 These events are very exciting and important for a young rider's development. The majority of such trips take place without any issues however it is important to prepare for the worst case scenario. After much publicised cases where trips with children have gone wrong there is increased demand for advice to minimise risk. You have rights. Cycling should be fun. You should be safe and enjoy your sport. You can't do that if you feel unhappy - if someone is bullying or abusing you. For help contact Childline 0800 1111 - when do you know if something is wrong? Download a Parent in Sport poster to display at your event, session or activity to promote positive parental involvement in cycling. Whilst British Cycling, as far as possible, tries to ensure it is compliant and robust in its Safeguarding procedures. We welcome suggestions on how we can improve this. If you have any feedback, please email compliance@britishcycling.org.uk and entitle your email "Safeguarding Feedback". For further information on safeguarding children and vulnerable adults please visit the following websites. For information relating to criminal records disclosures in Scotland and Northern Ireland please follow the links below. The safeguarding policies and supporting documents are detailed below. SG 2.6 Do you require a Disclosure and Barring Service (DBS) check?